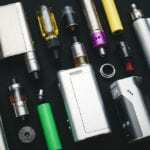 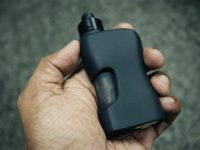 Along with the process of cannabis legalization for medical and recreational use, dry herb vaporizers have been conquering the market steadily and masterfully. 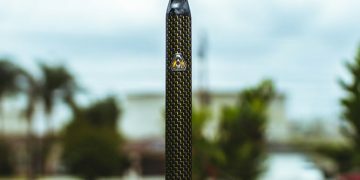 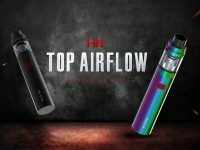 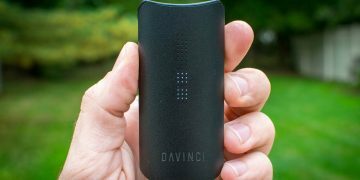 You can find a lot of dry herb vaporizer reviews confirming that these devices are the best technology solution for cannabis consumption. 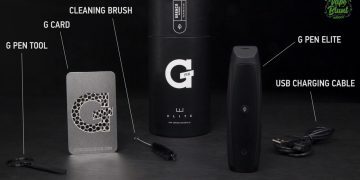 Before these devices emerged, users had to burn the dry herb to vaporize it. 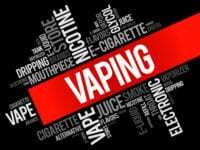 It wasn’t so beneficial for their health, as the smoke is harsh on the lungs and there are some residues of combustion you shouldn’t consume. 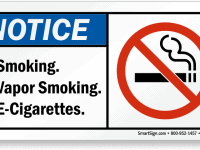 Also, the strong smell of the smoke used to linger with the consumers for quite a while after the smoking session. 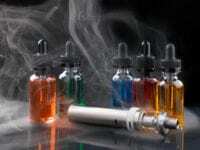 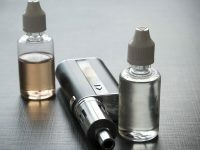 All this led to the emergence of dry herb vaporizers that evaporate dry herb without setting it on fore. 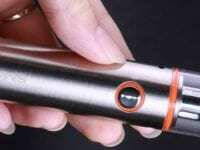 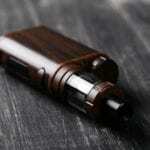 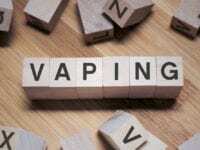 As for the perception of such vaporizers, their reviews are mainly positive for many reasons. 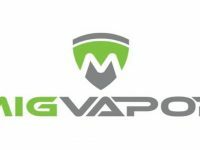 First of all, they deliver THC to the consumer’s system faster than any other vaping method. 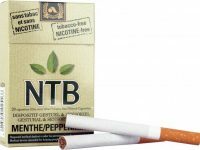 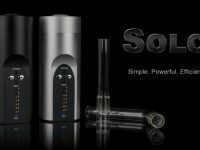 What’s more, they provide a smooth, smoke-free vapor that doesn’t have a lingering smell to it. 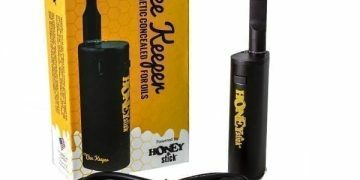 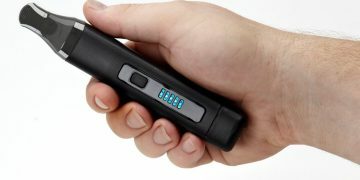 Our herbal vaporizer reviews are meant to help you select a product that meets your vaping needs best of all. 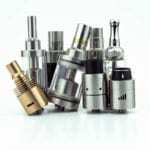 We will help you choose a product based on its quality, price, ease of use and performance. 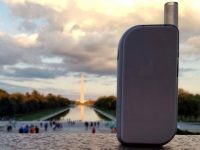 Check out our latest vaporizer reviews to find just the one for you. 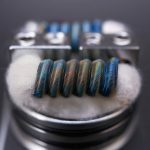 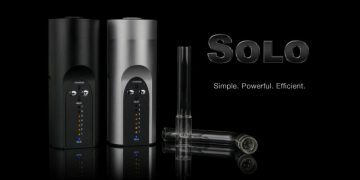 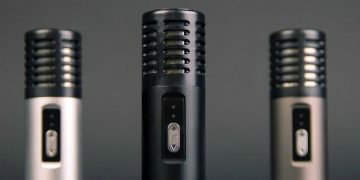 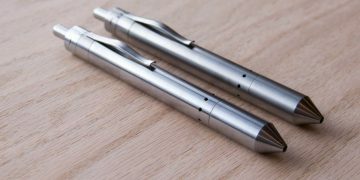 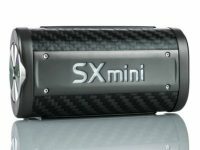 Our weed vaporizer reviews cover the specifications of the vaporizers, their background, and reputation on the market. 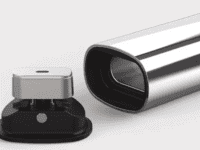 We believe that a well-informed customer makes the best purchases that deliver them the best value for the money.